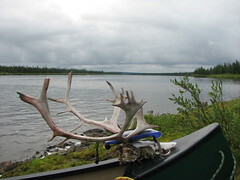 The de Pas River is located in northern Quebec above the 55th Parallel northeast of Labrador City and east of Schefferville. A tributary to the George River, the de Pas begins with numerous headwater lakes and flows northeast to the George River. 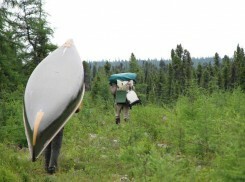 The landscape is moss-covered, rolling hills scattered with Black Spruce and brush. 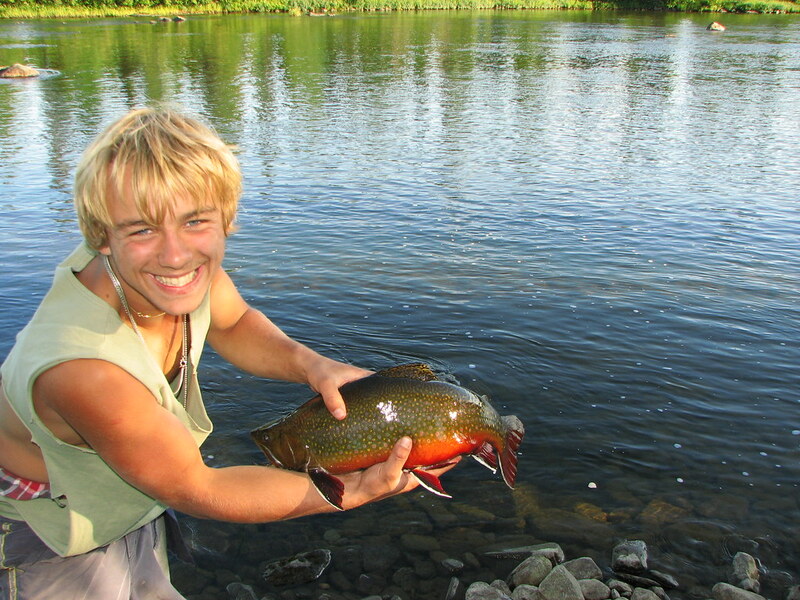 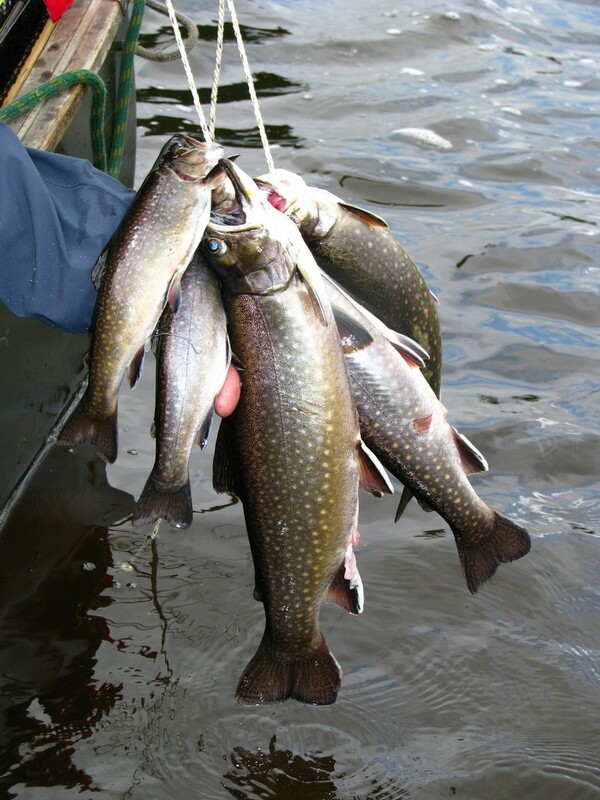 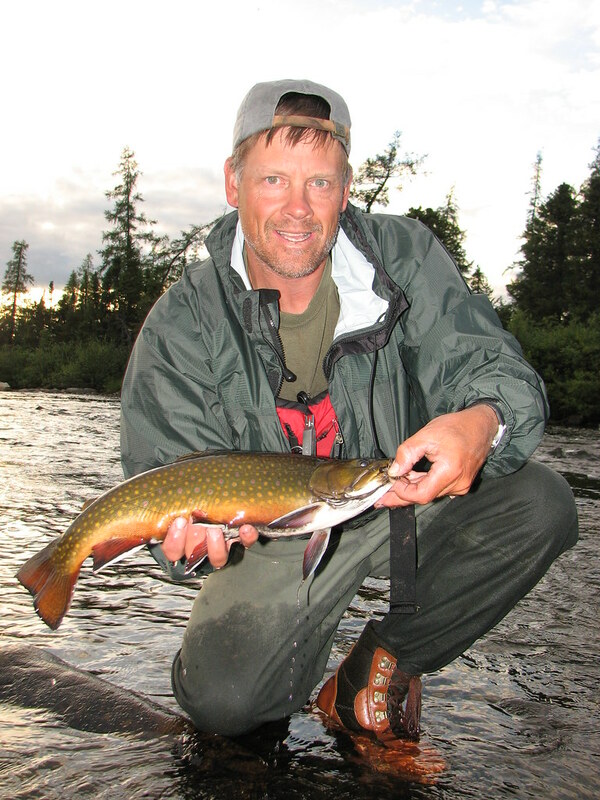 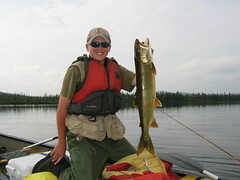 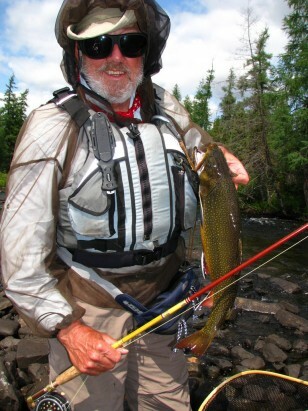 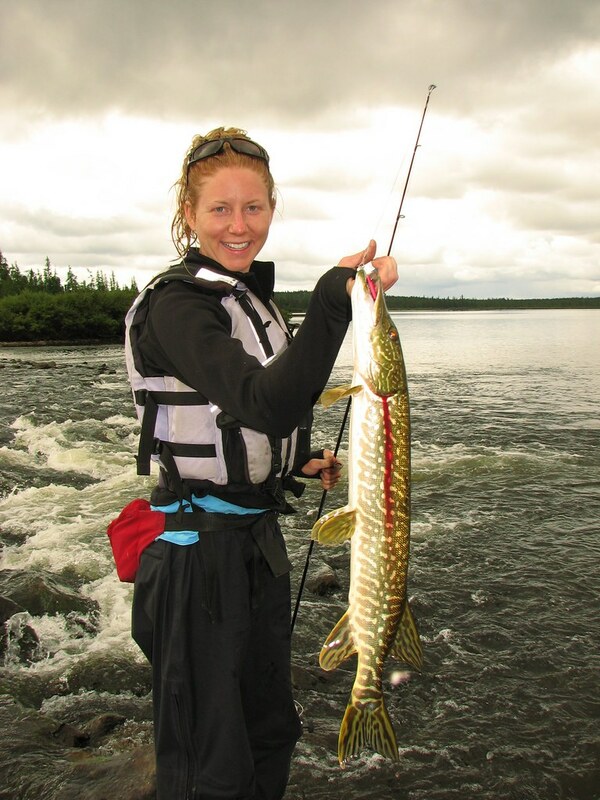 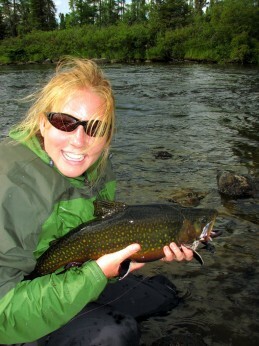 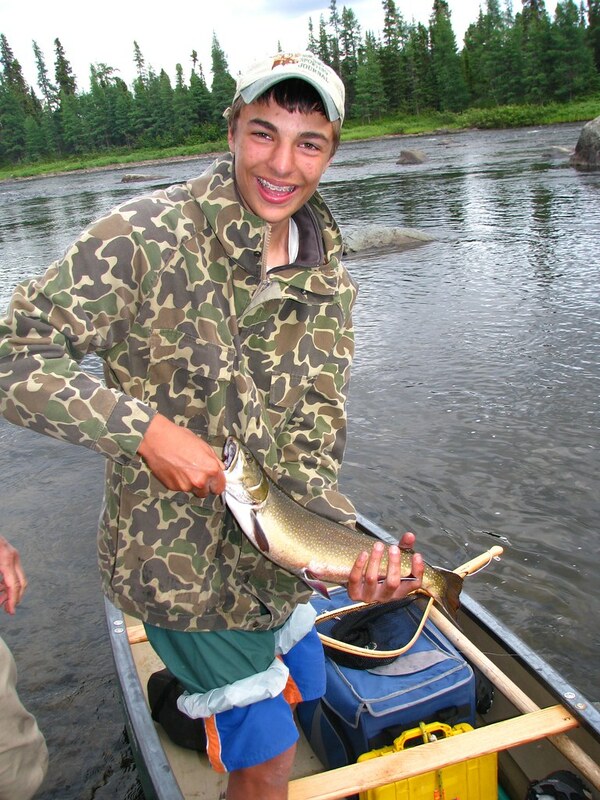 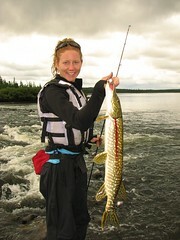 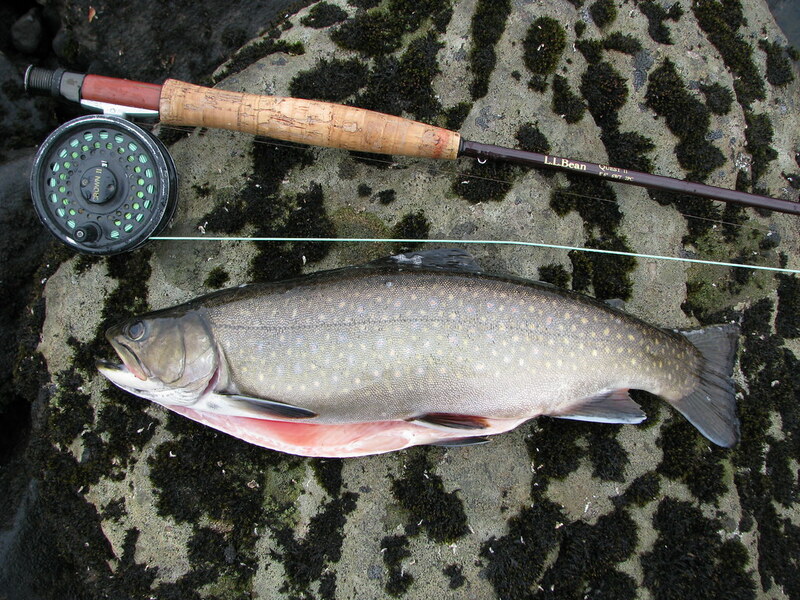 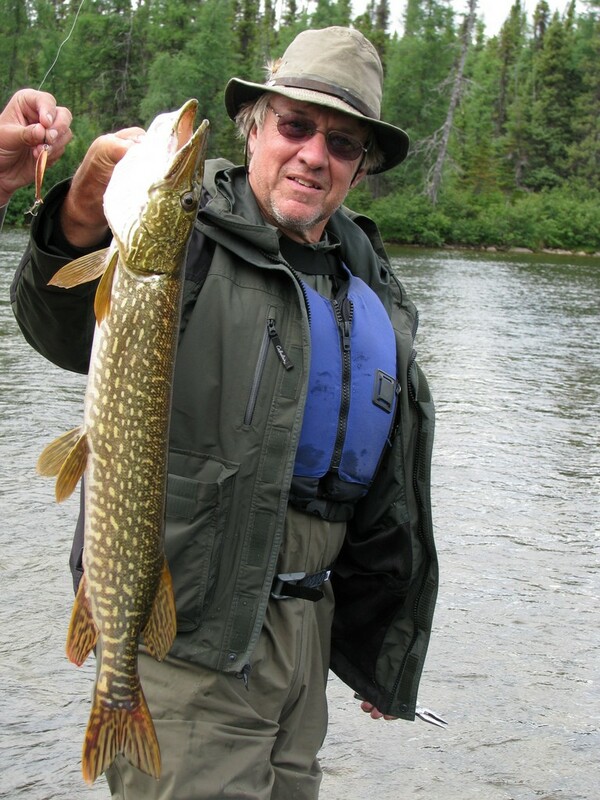 This is an excellent back country canoeing and camping adventure offering fabulous fishing for Brook Trout & Northern Pike with the possibility of spotting wolves and caribou. 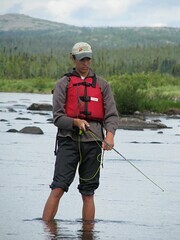 The lower river offers exciting rapids. 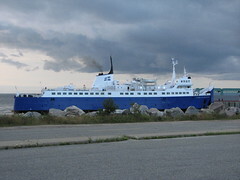 There are several options for your trip. We can start by crossing Attikamagen Lake (near Schefferville) and paddle just the headwater lakes, ending on a tributary (approx. 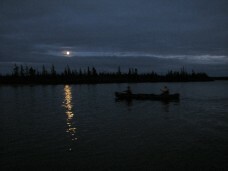 55 miles by canoe and 9 days later), or paddle to where the de Pas enters the George River (136 miles and 12 days). 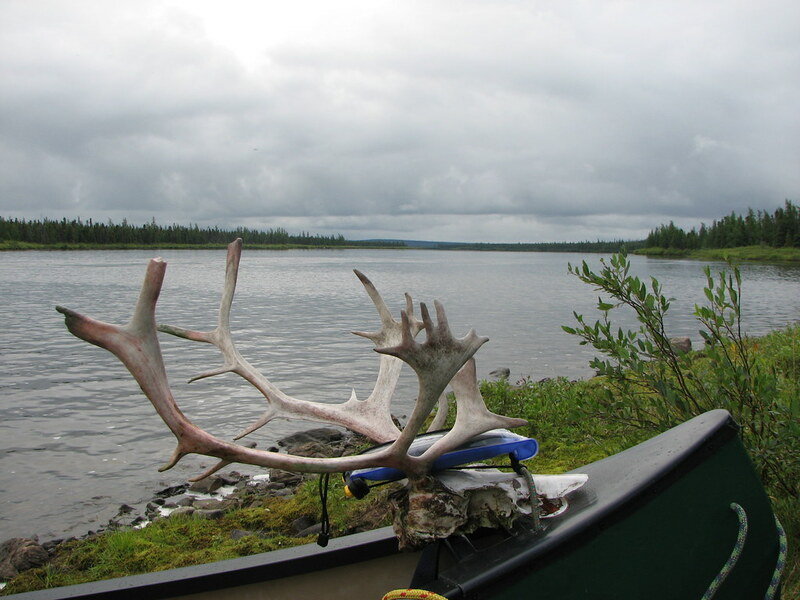 Another option is skipping the headwater lakes by flying into a tributary to the de Pas, spending a few days exploring and fishing, then paddling to the George (approx. 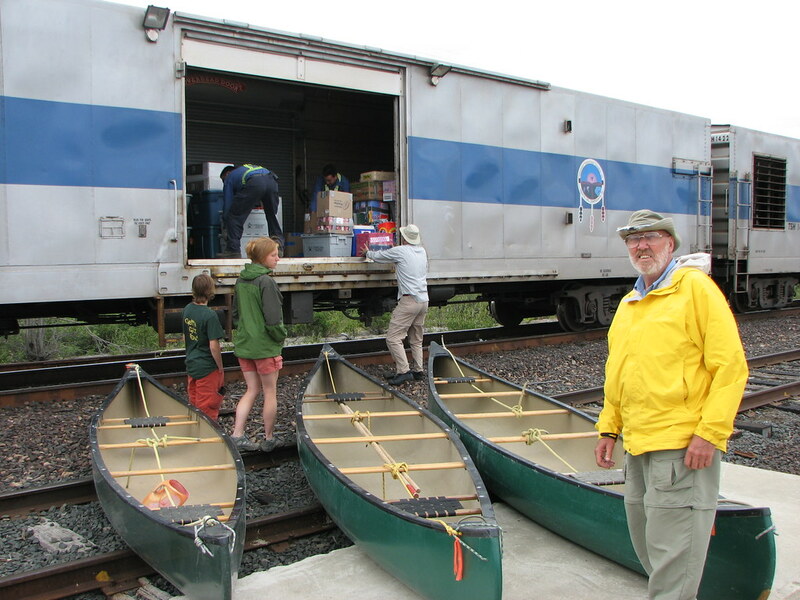 100 miles and 9 days) which several class II rapids and a few class III rapids which we will line or portage. All options involve flying back to Schefferville by bush plane. We will utilize the services of a local outfitter for our trip. 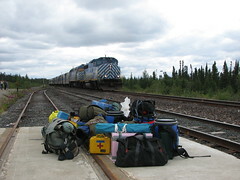 Getting There: We can meet in Maine and travel by vehicles to Sept Iles or Labrador City, where we board the Quebec North Shore and Labrador Railway for Schefferville. 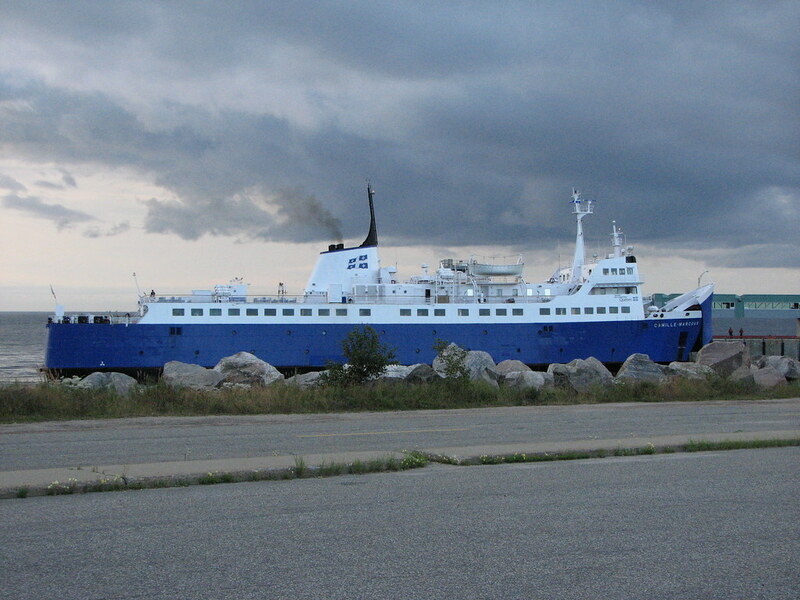 This option adds 3 days of travel on either end of the trip from Maine. Another option is to fly into Schefferville from Montreal with a commercial air service while your trip guides take the train with the gear, canoes, and food, and meet you in Schefferville. 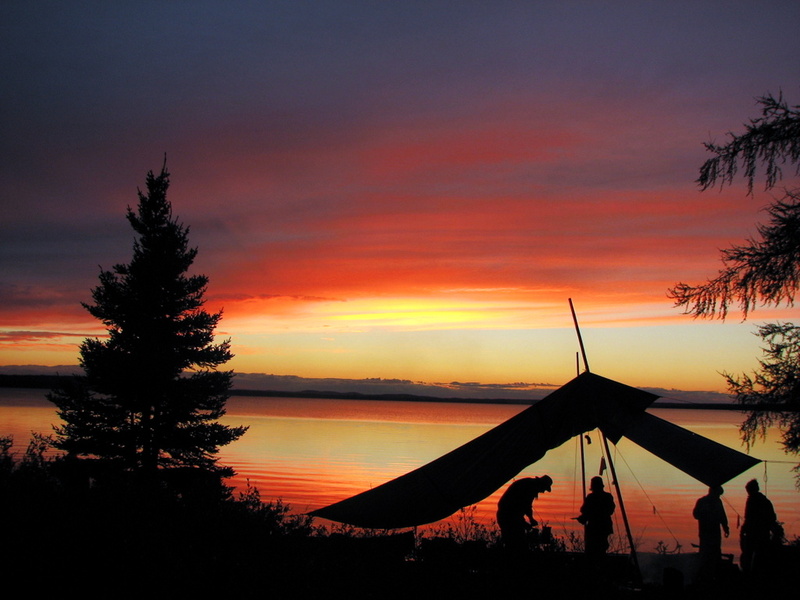 Difficulty: When starting at Attikamagen Lake, this option involves crossing the larger lakes, dragging canoes upstream in a couple of spots, and three portages (250-400 yards) in order to cross over the height of land to the de Pas watershed. 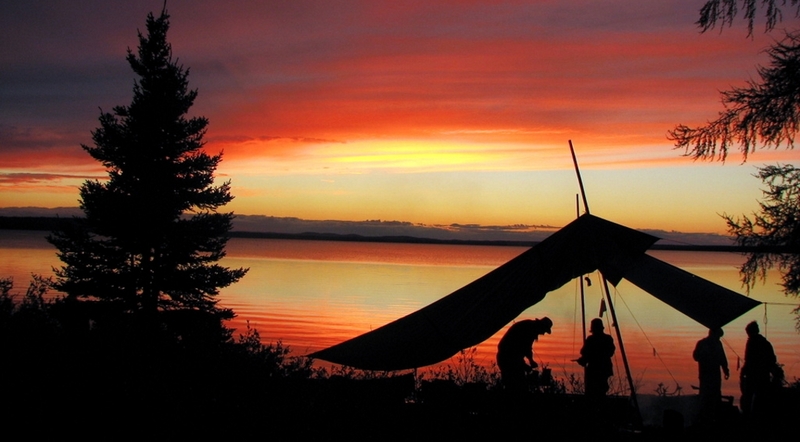 Between the lakes are easy (class I-II) and no previous canoeing skills are necessary. 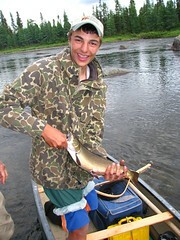 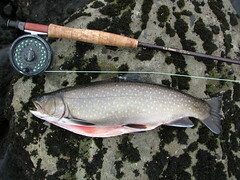 Some of our optional side trips will require hiking, wading and dragging canoes upstream to fish remote spots. 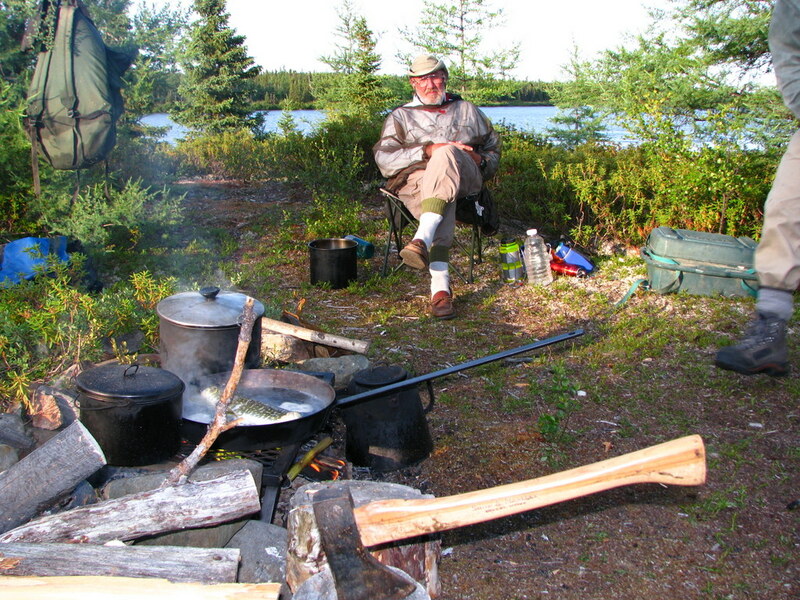 With the lakes option, we set up base camp near trip’s end for three days to relax, fish and explore. 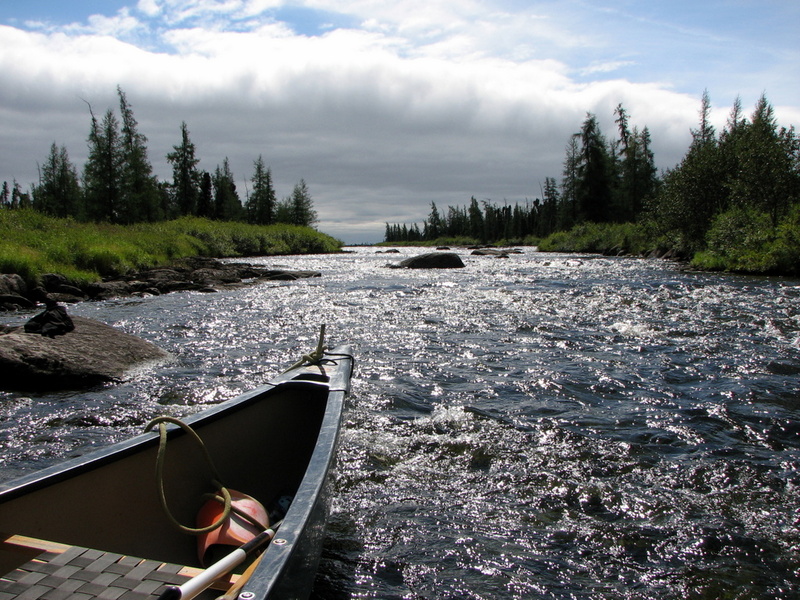 When paddling to the George River, we will encounter several class I-II rapids and a few class III rapids that we line or portage. Safety & Prevention: Careful attention is given to basic safety. 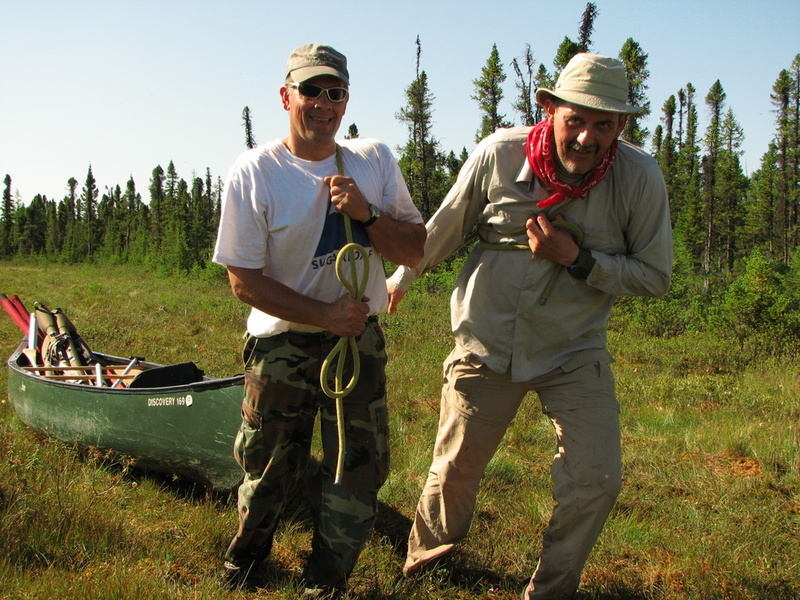 We give very detailed instructions teaching the basics of canoeing, and clear guidelines for what’s expected on the river, lakes, and around the campsite. We understand the great responsibility we have with the group and place a great emphasis on the safety and wellbeing of all group members. 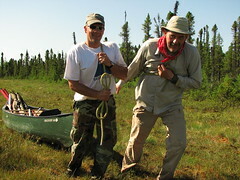 As with all trips, we carry DeLorme’s InReach 2way satellite communicator. 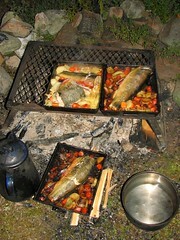 Cost: Approx. 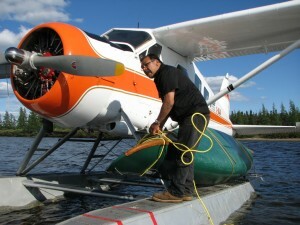 *$4500.00+ per person depending on the duration, starting and ending locations for bush plane flights. 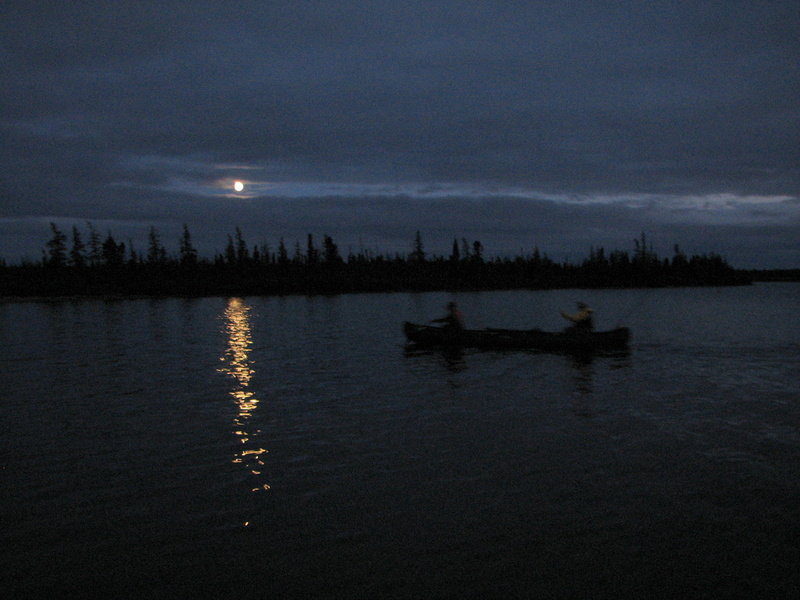 When paddling to the George or flying into a tributary and paddling to the George, the price of the trip is greater due to increased bush plane miles. Inquire for pricing. *Note-aviation fuel prices fluctuate and will determine the final cost a the trip. Contact Dave to get the latest quote for this trip.